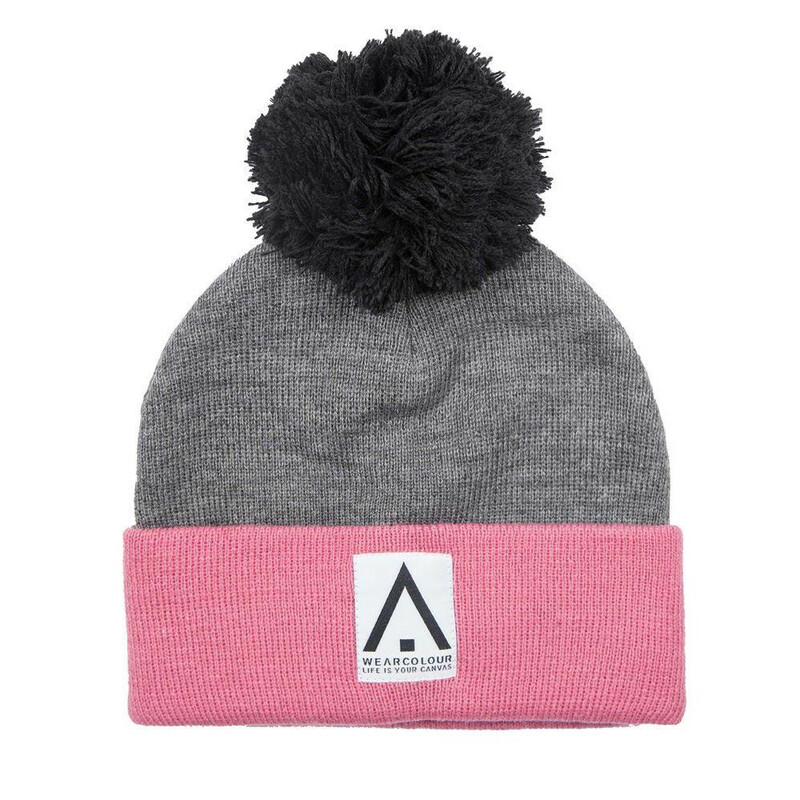 Stylish bobble hat, with fabric logo attached. Warm wash with similar colours. Do not bleach or iron. Wear Colour Bliss Womens Beanie Grey Melange. Wear Colour Bliss Womens Beanie Grey Melange Stylish bobble hat, with fabric logo attached. FABRIC 100% Acrylic CARE Warm wash with similar colours. Do not bleach or iron.